With the rise in diabetes and the increasing complexity of management, health professionals need to keep abreast of the latest information, advances and technology. Nurses and allied health professionals need to know how to manage their patients with confidence and according to the current evidence-based guidelines. Our Credentialled Diabetes Nurse Educators and Accredited Practising Dietitians provide a range of innovative programs for health professionals, with the latest information on diabetes, current management, patient-centred care and research. Funding to support these programs is provided by the National Diabetes Services Scheme. The National Diabetes Services Scheme (NDSS) is an initiative of the Australian Government administered with the assistance of Diabetes Australia. 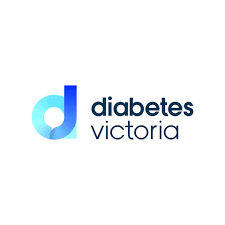 The NDSS Agent in Victoria is Diabetes Victoria.